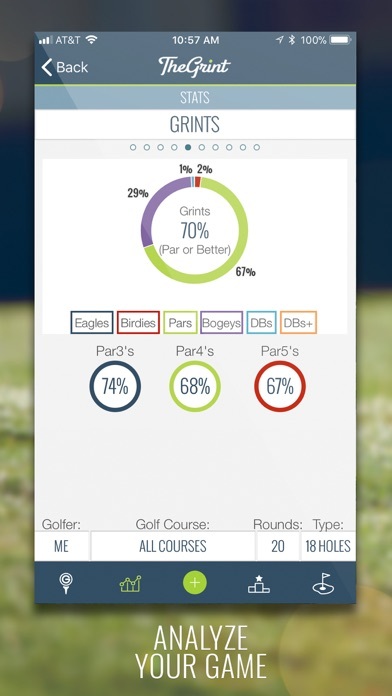 Works great, get to track my friends scores and handicaps, gives me real golfers reviews on local courses and it’s free. Customer Service is the best I’ve had. 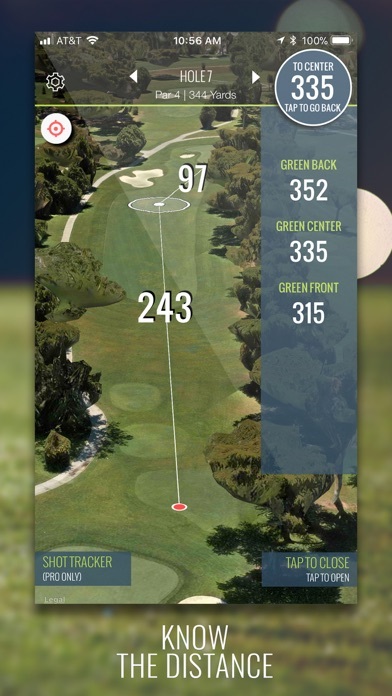 Best golf app to take to the course with your friends. It’s easy to handle and has great statistics records. I would have a 5 star review but the iWatch app is lacking. I can start a quick round on the watch and track my score, but if I start the round on the phone or I am added to a round with someone else tracking it. 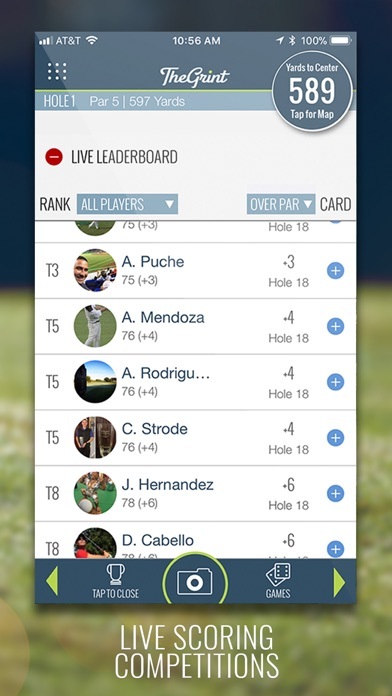 I can not use the iWatch to see my score or the distance to the green. I would think that the iWatch and iPhone should be able to sync itself together. Please spend more time on the iWatch app. Thanks! Somehow need to make the hole numbers larger. At my age the numbers are too small to read easily without my glasses. Yardage numbers are fine. It’s just the hole numbers that are too small. 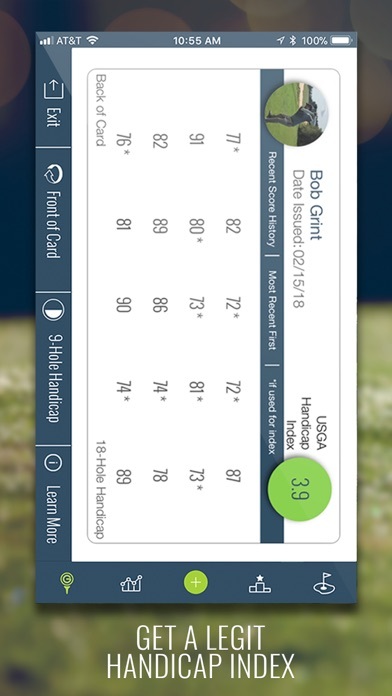 Cannot upload a previous scorecard unless you take a photo and have them review it. Horribly confusing to navigate through the app. If you start a round by accident it won’t let you quit the round. All around very poor app and very confusing menus. Undecided so three stars. I’ll change it if it works. So far, I’ve downloaded the app and it has yet to appear on my Apple Watch. I’m looking for a rangefinder for distances only! Can’t stand stopping to enter a computer score before moving on the next hole. That’s what a scorecard and pencil do with enough precision for me—especially for tracking small bets. Now, back to my problem: I’ve read that the app is compatible with Apple Watch 2. I have the 4. How is it possible the app cannot work with a newer watch? Then again, I could be doing something wrong. Please respond.